-- Select a Size -- Small Medium - Out of Stock! Large X-Large - Out of Stock! 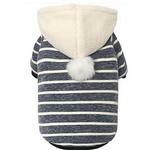 Keep the winter doldrums at bay with this cheerful Parisian Pet Striped Pom Pom Dog Hoodie in Navy. 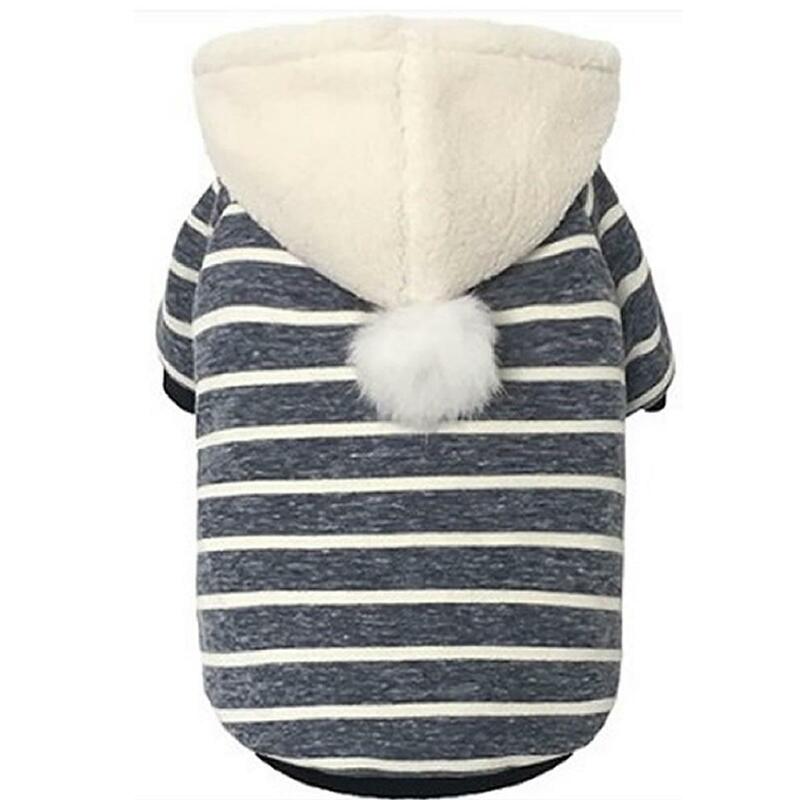 Your pup will bring smiles everywhere he goes wearing this cute Striped Pom Pom Dog Hoodie in Navy by Parisian Pet. This heavy-duty sweatshirt material is paired with a fleece hood. The ribbed sleeves and hem lock in warmth. 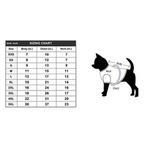 The high-cut tummy keeps your pup clean and dry. Perfect for chilly walks around the city or in the country. Parisian Pet Striped Pom Pom Hoodie.